Conscious Cartoons International Animation Festival is the first of its kind worldwide. The competitive festival features three days of outstanding animated shorts from around the world, many award-winning with socially conscious, humanistic themes. The festival aims to open eyes, hearts, and minds through the uniquely transcendent medium of animation. Standout submissions so far include stories that range from the horror of school gun violence in the frightening film, “The Sunshine Boy”, to “Half a Life”, the heartbreaking account of an Egyptian man who fears for his life for being gay, from the painful yet uplifting stories of 5 children who survived the 2010 Ivory Coast war in “When I Hear The Birds Sing” to a holocaust survivors story of redemption in “I Have a Message for You”. Along with promoting greater awareness of social causes, the festival celebrates and supports independent animators from around the world by offering an unprecedented amount of cash prizes over $20,000 total in multiple categories, including a $5,000 award for Best Children’s Film, sponsored by Committee for Children. Conscious Cartoons will be hosting animators from the U.S. and abroad who will discuss their work with the public after each screening. To date we have received entries of over 100 films from 25 countries, including 2017 Oscar nominee, Negative Space, by Max Porter & Ru Kuwahata (France), and several other award-winning films. Submission to the Conscious Cartoons Film Festival is now closed. Bill has been in the animation field for 35 years. 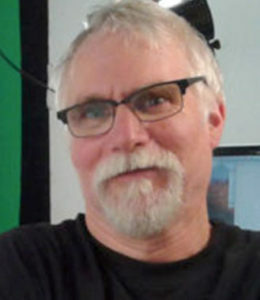 He was co-founder and creative director of Olive Jar Studios in Boston and directed at Will Vinton Studios in Portland. 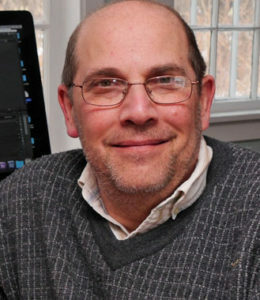 Over the past 10 years, his work designing and directing animated Social/Emotional Learning videos with Committee for Children have garnered a number of national awards. His latest film, co-created with Sean Burns, is Not One of Us, an ominous warning about the perils of building walls in the name of greed, hegemony, and xenophobia. Eric is a recovering documentary film producer/director whose films on environmental and social justice issues have screened at festivals including South by Southwest, Sundance, Avignon, Provincetown and Slow Food on Film as well as on PBS. He is now working on energy transformation through impact investment and development of distributed clean energy and efficiency. 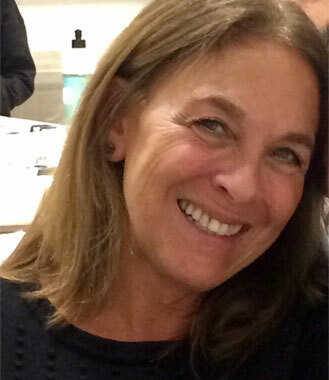 As a producer for 15 years, Miriam has been instrumental in the production, positioning, and branding of several network launches including Cartoon Network, FX, and FXM. She has also worked as an award-winning animation producer for Sesame Street, Nickelodeon, and PBS. In addition, Miriam has taught art to developmentally disabled kids and strongly believes in healing through art. 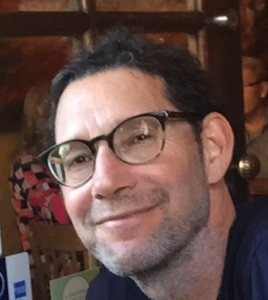 A 30 + year veteran in the animation industry, Sean was involved in many notable projects such as, “Kubo and the Two Strings”, Disney’s “The Wild”, and “James and the Giant Peach”. He was the Director/Animator on the “M&M’s Guys” for Will Vinton Studios, as well as animator and episode director on a primetime animated TV show “The PJ’s” starring Eddie Murphy. 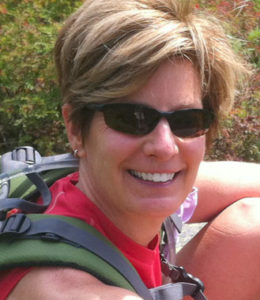 Deb is a digital media Executive Producer, writer/producer and director with years of experience creating animated and live action content for clients including PBS, CBS, Discovery Channel, Vulcan Productions, Olympic National Park, the Bill & Melinda Gates Foundation and more. Fred is founder and investor of several U.S. based entertainment and media companies. Over the years his companies have partnered with The Walt Disney Company, DreamWorks Animation, Lionsgate / Summit Entertainment, Viacom (MTV Networks), and Hewlett Packard to name a few. Michael is a screenwriter and filmmaker who has worked in the Film industry for over twenty years. 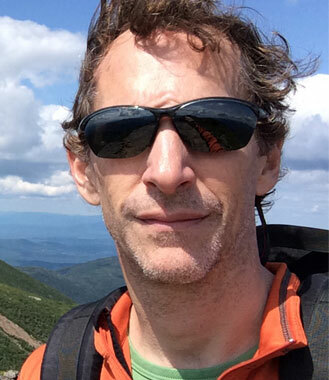 He currently operates Aurora Video, a video production company based in Woodstock, NY.